Established in 1993, the Britannia Support Society provides a bridge in expanding the opportunities and means available to Britannia students. The Society supports a wide variety of student activities and programs: from athletic equipment and uniforms to field trips, academics, with the goal of enhancing student learning and engagement. The BSS serves the needs of Britannia students directly. In this time of rapidly changing technology, knowledge and growth, the Society feels that making opportunities accessible to every student is not only important but can make a lasting impact that continues well beyond the school walls. If you have any questions, please check the FAQ page or contact us at 604-276-2192 or email info@britsupportsociety.com. 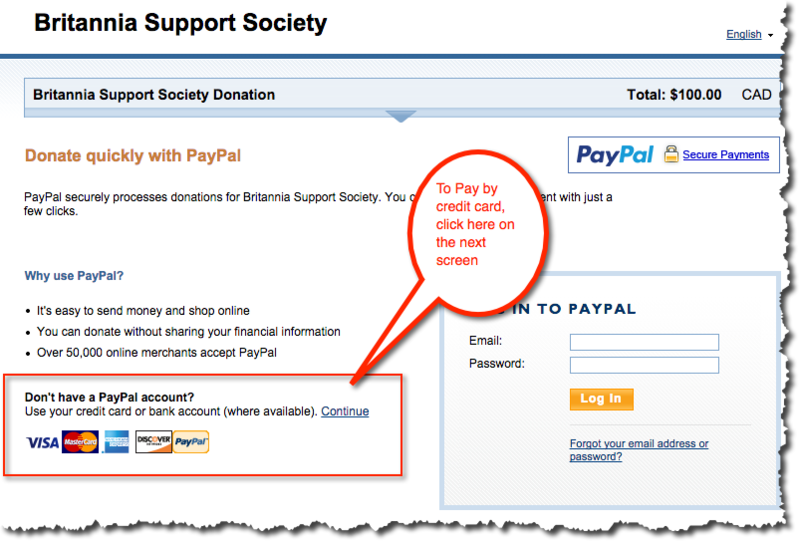 The Britannia Support Society is registered with Canada Revenue as a charitable organization. Charitable Registration Number: 88907 0462 RR0001. If you prefer to make your donation by Cheque, please download this donation form and submit your donation by mail.